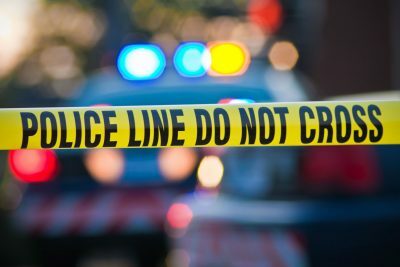 McKinleyville, California (April 27, 2018) – One person was killed in an alleged hit-and-run collision in McKinleyville on Thursday night, April 26. The fatal incident was reported at about 9 p.m. on the northbound lanes of Highway 101 near North Bank Road exit. The California Highway Patrol did not release more information regarding the accident. The identity of the victim of the fatal crash was not disclosed. The authorities are still searching for the hit-and-run motorist. CHP blocked a section of the roadway to facilitate an investigation into the collision.